There’s some cool stuff popping up in Mt Juliet! It’s time for the Mt. Juliet Minute! Mt. Juliet does a great job of keeping our streetscape interesting. But have you noticed the latest? Take a look at what Evan Pigg is doing as an Eagle Scott Project with Troop 2015! What a great job Evan! You’ve got some real talent. It’s still a work in progress, but if you’re on North Mt. Juliet Rd. you can’t miss it! Better yet, come out and see it when you come to the Christmas Parade on 12.9.17. It starts at 11:00a, but get out early before they close Mt Juliet Rd. so you can find a spot next to your favorite coffee or doughnut shop! Oh....and wear your electric underwear! It’s going to be cold! Also, have you noticed the license plate art poles? I’ll give Kenny Martin a big thank you for such a fun idea! Mt. Juliet is truly a community that has attracted people from all over the country. As always, we’re looking forward to Mt. Juliet continuing to be one of the best cities in the USA. 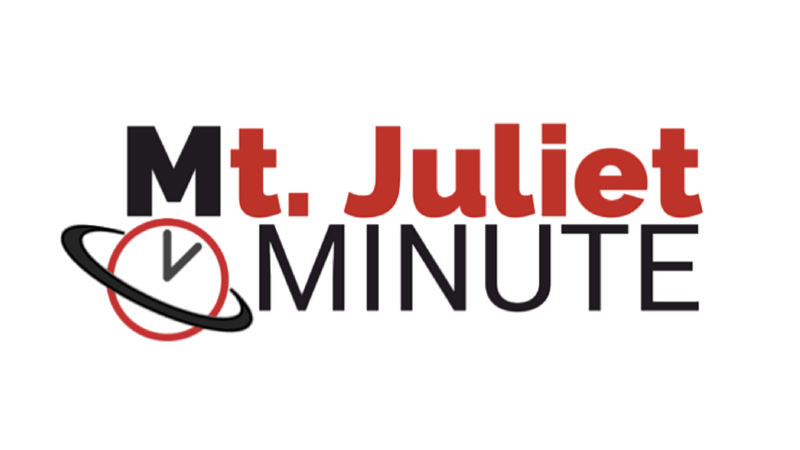 There’s always a lot happening in Mt Juliet, but I'm out of time, so that concludes this Mt Juliet Minute!